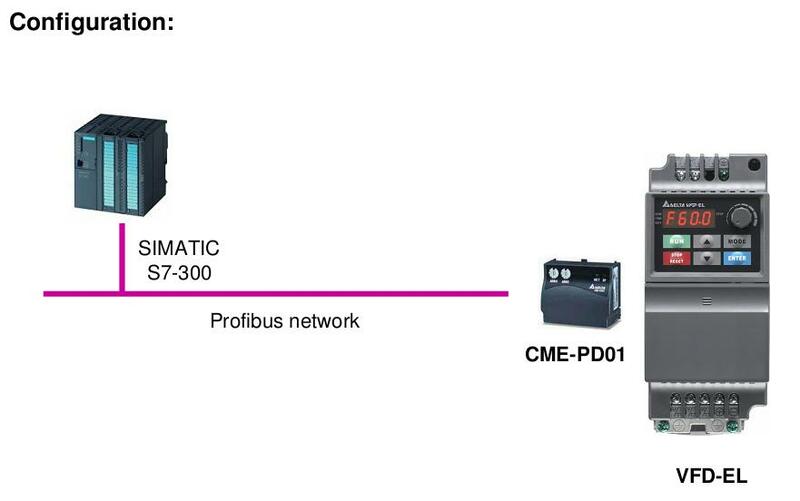 Do you need cost effective Profibus distributed I/O?? DVPPF02-SL is the new PROFIBUS DP slave communication module. 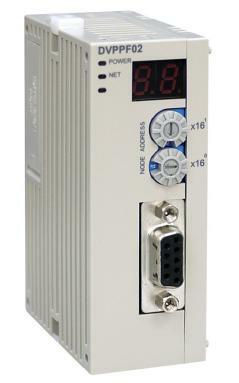 Only avaliable for left side high speed module, it supports the loop data transmission between PROFIBUS DP master and several slaves. The DVPPF02-SL have auto-detection baud rate feature, and a maximum data transmission length of 100 words, input and 100 words output. Before using DVPPF02-SL, download the GSD file and load in to the PROFIBUS DP main station. In a few days it will be available on the web site, but meanwhile you can download it here.